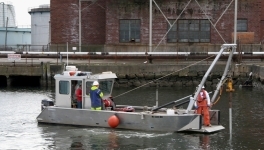 CR has designed and implemented environmental monitoring projects for marine, freshwater and terrestrial projects throughout the northeastern US, and often provides analytical and field support for projects managed by other consultants. Meaningful and successful measurement of environmental and ecological changes which may be attributable to projects is usually constrained by the structure of studies conducted to document baseline conditions. 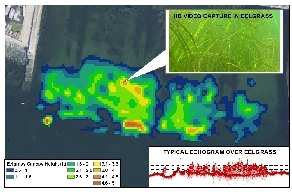 Regardless of the scope of a project and the relative potentials for chemical, physical or ecological impacts, CR has demonstrated capabilities for quantitatively documenting baseline and reference conditions (pre-construction phase), post-implementation conditions and describing changes associated with project activities. 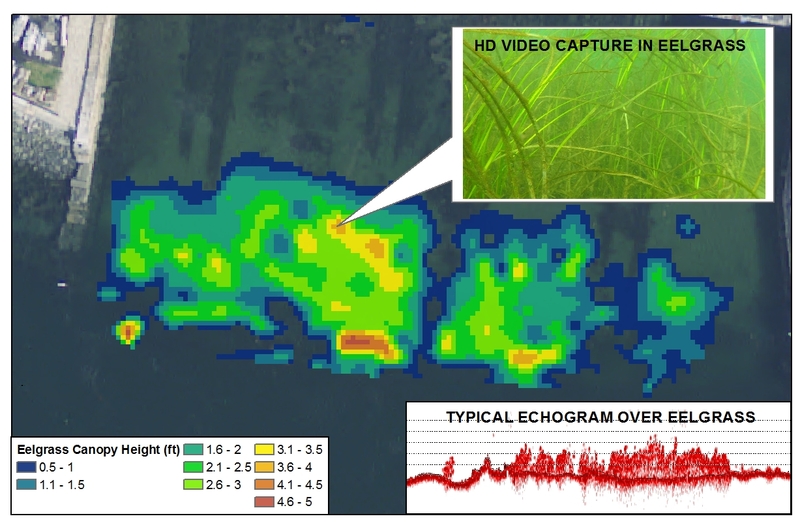 In both aquatic and terrestrial environments, we utilize the environmental and biological expertise of staff, often complemented by our in-house remote sensing capabilities to address mission objectives. Representative monitoring projects are listed below.